Some of you already know this, but in case you don’t Judah is Autistic. He is very high functioning and super smart (which isn’t uncommon, about 40% of people on the spectrum have an IQ well above average) but there are still areas that he needs extra help with. He has been getting a number of in home therapies since he was diagnosed which is great, but he really needs peer interaction. Well, in a few short months he will get it! 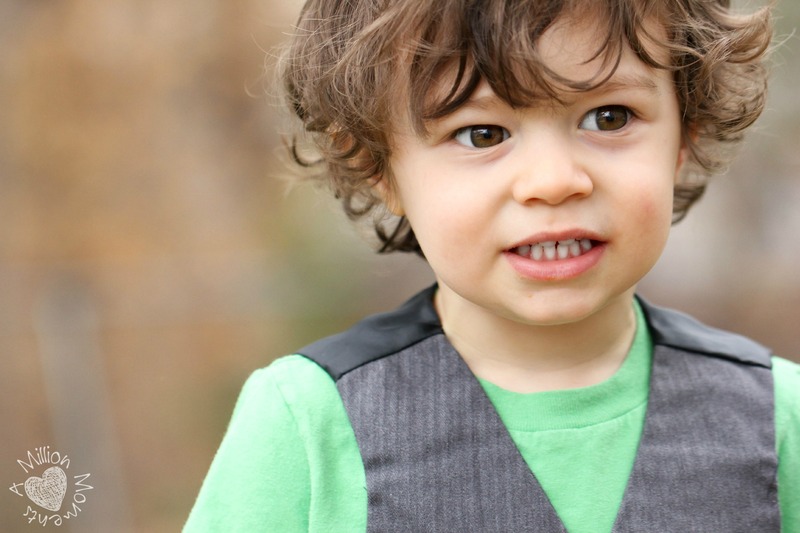 He qualifies to attend a special 3 year old preschool for children with PDD, Autism and sensory issues in August, a full year before normal preschool! I am terrified at the thought of sending my baby to school already (who knew it started this young?! I didn’t!) but at the same time I know that it is the best thing for him. When I first heard the words “special education preschool” I will be honest and tell you it made me sick to my stomach, but after I found out what it really was I started getting excited. It is basically a preschool class provided by the public school system for kids with developmental delays to prepare them for normal classes once they reach 4. Once I realized how awesome this will be for Judah I decided to start making some lists and writing down what kinds of things that I could do to get him (and the whole family) ready for school. I am a total newbie at this, but I wanted to share some of my thoughts with you in honor of Autism Awareness Month. 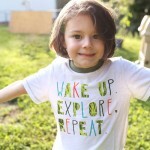 For a child with autism a routine is a necessity, and when that routine is altered you can end up with a total meltdown. If you slowly incorporate the idea of school into their daily routine there will be much less cause for alarm once the day arrives. Start driving by the school at the proper times during the day and talking to them about what is going to happen. Some autistic children are nonverbal or unable to communicate their feelings, so it helps to use visual and physical tools to help them understand. You could take a tour of the school, but sometimes that could scare them more than anything if they have social or sensory issues. Instead, take them to the school’s playground on the weekends when nobody is around to get them familiar with the area and building. Just make sure you keep telling them how awesome it will be and how much fun they will have there. Lately I have started taking Judah to the library to let him get used to a more structured environment. This also helps with impulse control and boundaries – when he goes somewhere like this he has an overwhelming urge to organize. He HAS to start arranging the books. If we’re in a store he has to make all the hangers on a rack match and I can’t even visit a shoe section without him collecting all the display shoes and lining them up! The more he is faced with the challenge of not being allowed to have these behaviors the better he will cope in a structured environment. I’ll be honest and say that we have had to leave almost every time because he has a major tantrum, but he will eventually be able to handle it. Label everything! 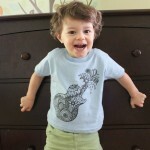 Judah is notorious for seeing something he likes and claiming it as his. Whether it is someone else’s toy, something dangerous or even a day old piece of apple found under the couch (I know, I know. Gross!) once he claims it you better brace yourself for a battle of wills and a lot of screaming. 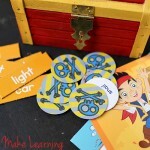 He loves details and grouping things together, so I thought a great way to help him realize what things he can and can’t take from school would be to put his name on everything. 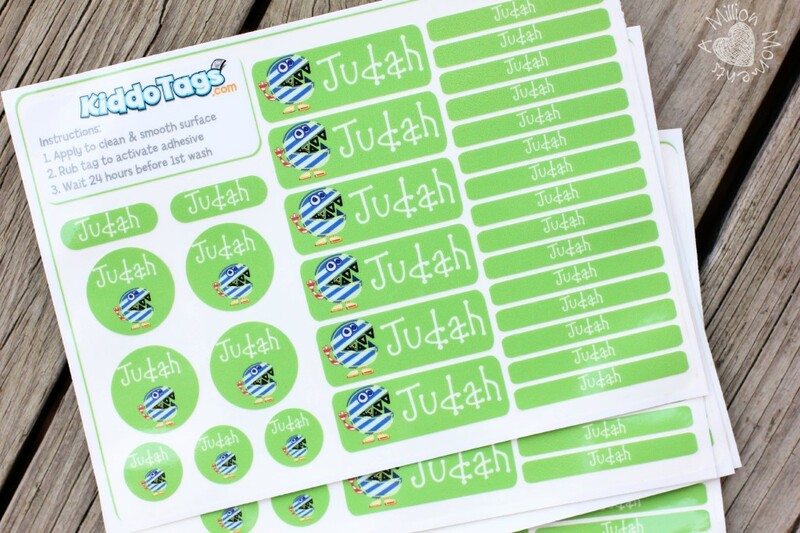 I was recently sent a great set of waterproof and washable labels from Kiddo Tags that are perfect for this. They are completely customizable and offer a huge selection of colors and graphics! They have his name and a cute little chomper character and I’ve been sticking them on everything from his backpack to his coloring notebook. I will be packing his lunch every day because we’re vegetarians, so I went ahead and put labels on all of his dishes as well. The great part about these tags is that they are dishwasher safe so I don’t have to worry about reapplying! I have been teaching him to look for the green stickers whenever he is getting ready to go somewhere so he knows he has everything. This not only cuts our getting ready time down but it also helps him learn to count, name colors and perform tasks assigned to him. A great way to keep everyone in the loop and get to know other families is to keep a stack of contact cards with your basic info on hand. You can give them to the other parents at the beginning of the year or send them with your child when they visit or have a sleepover. I have some from Kiddo Tags that have our contact info printed on the front and a space to write on the back. 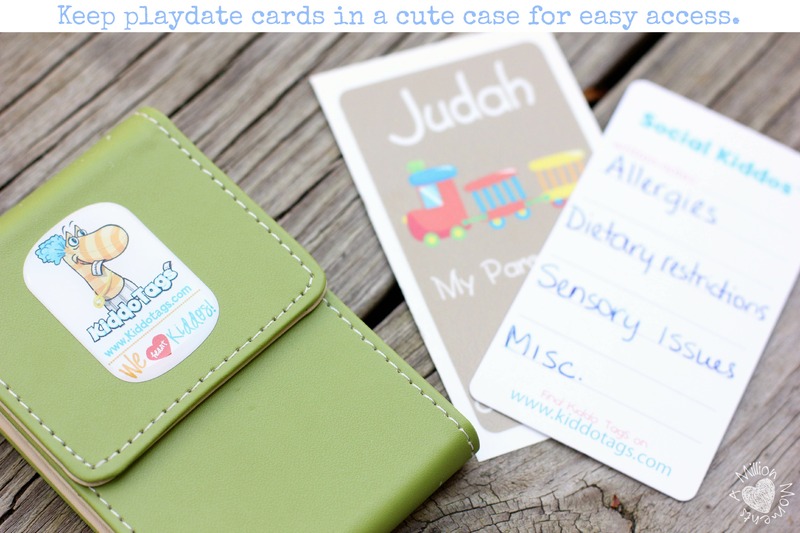 These cards are a great way to let parents know you are open to playdates, but they can also hold valuable information like allergies, dietary restrictions or any issues your child might have. It is a lot easier for another parent to have a list of important notes rather than having to call you to manage a situation. I’m sure you remember the story of the little girl who refused to eat her burger at Chili’s recently because it was “broken” and had to get a new one. If that had happened at a friend’s house, a simple note on her playdate card saying no cut food can make all the difference. I know that you are probably thinking “well they should just get over it” but for some autistic children (Judah included) a meal has to be prepared a certain way or they can’t handle it. It goes beyond just being a picky eater and can really keep them from meeting their nutritional needs because their will usually outweighs their need even if they are starving. I am sure I will have many more ideas between now and August, but this is a start. 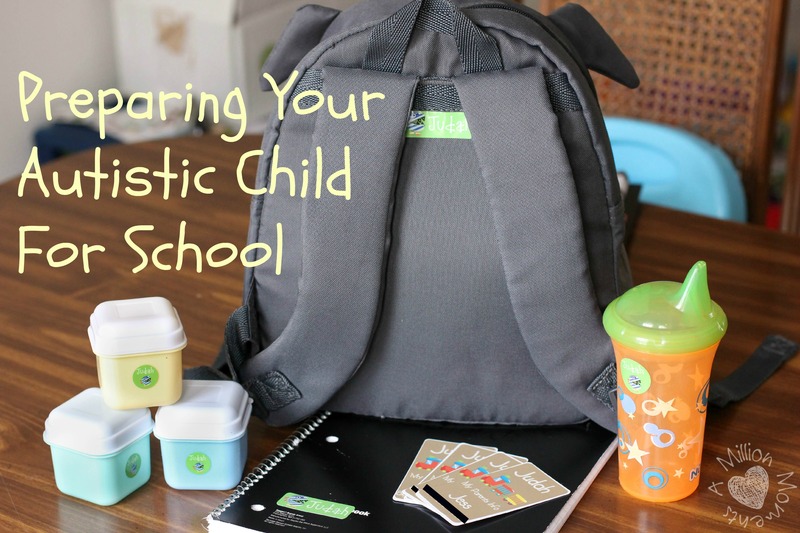 If you have any great ideas for starting school I would LOVE to hear them! If you have already made this jump, was it hard? Were there things you would have done differently? Let me know! !